The Mas Equis Border straight tile. This border is often done as a double border with the two rows 180 degrees from each other. If your room is large enough to do that GREAT...but if not a single row also looks good. If you do a double borderr then you will need both inside and outside corners. The border tiles as the same size as your central tiles, so your grout lines will all line-up. 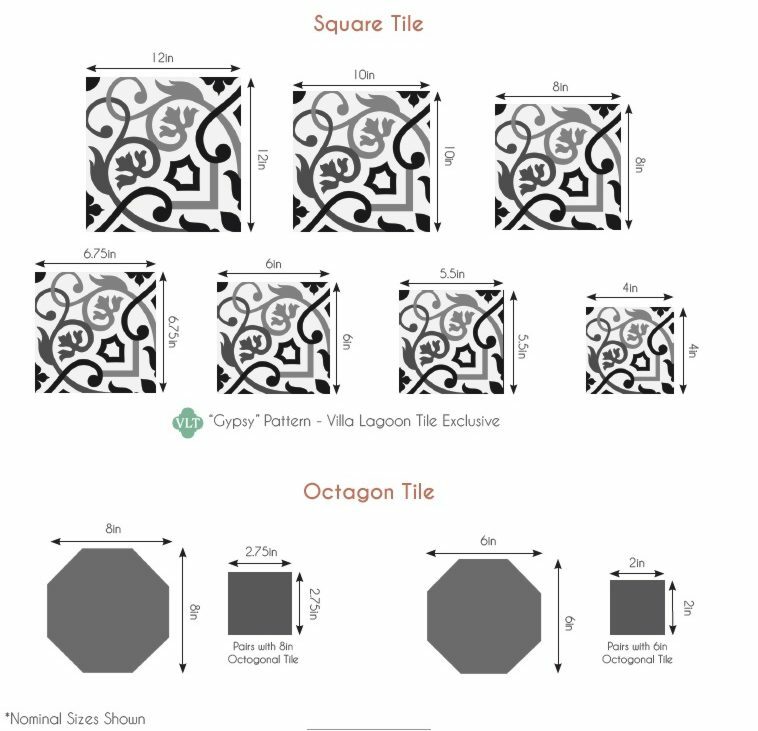 Be sure to order extra border and corner tiles. This pattern comes to us from a Cuban restaurant in an old Colonial home. Our photo. Download a Printable (pdf) Tearsheet for CONGA "Autentico"